In stories this week, we have an Narnia-like winter wonderland, a full-scale vertical-takeoff-and-landing air taxi, thousands of people taking part in a new year calligraphy contest in Tokyo, a musician performing the world's highest classical concert in the Himalayas, a mother making miniature parents and family members to help children overcome anxiety, and a magic sticker that keeps fruit fresh for up to 14 days. All the odd and interesting anecdotes from around the world are here in our news review. 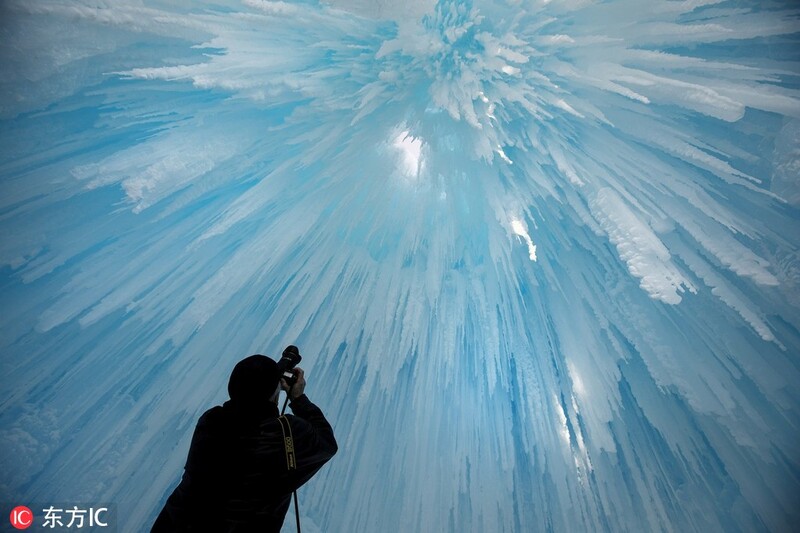 Ice Castles, an acre-sized castle in William Hawrelak Park, Canada, is made by hand using only icicles and water. It's a stunning, Narnia-like display where visitors can take selfies at popular backdrops including the throne room, in front of the waterfall, and throughout the winding ice maze. About 9 million kilograms of ice stretches into tall towers and tunnels covering nearly a hectare. 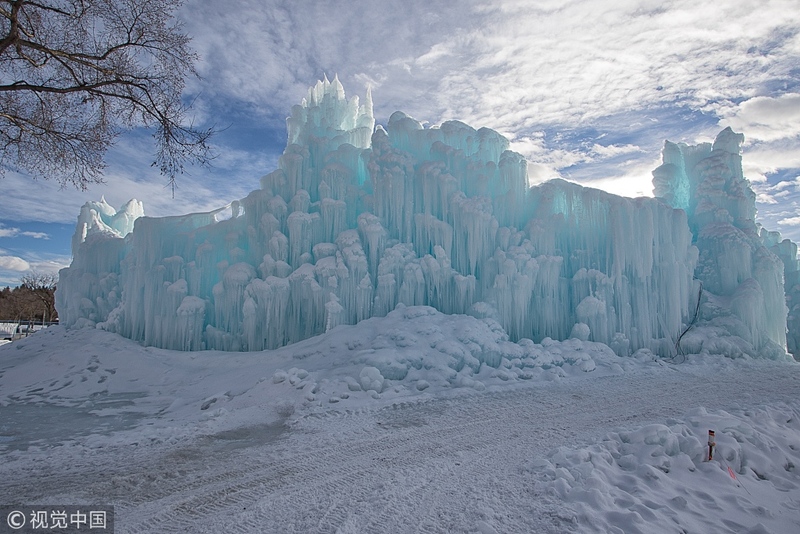 More than 20 workers started creating the castle at the end of November, with builders tirelessly working icicle by icicle, eventually using 10,000. The icicles are grown on racks that are sprayed throughout the night and left to freeze. 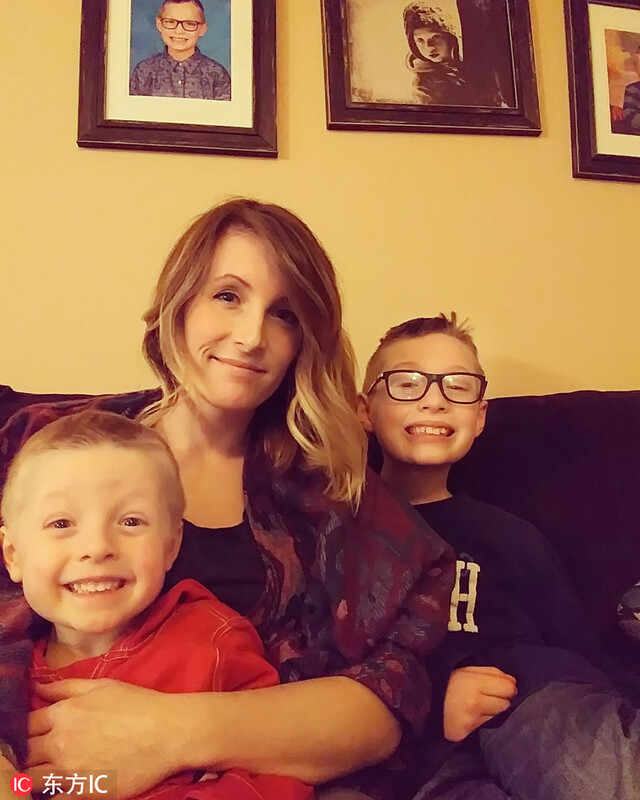 This process begins in October and lasts until late November. 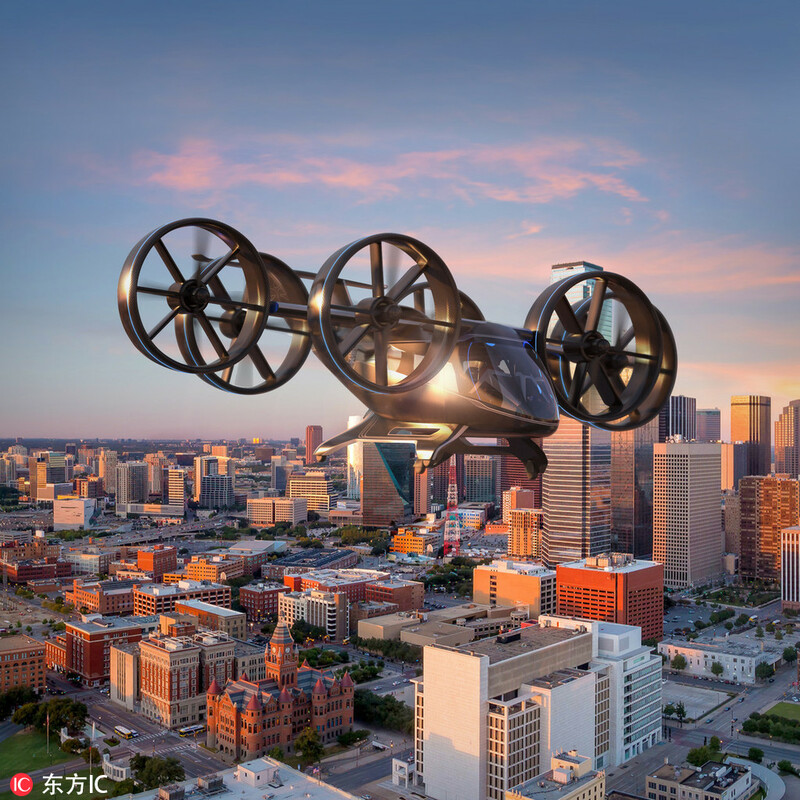 Bell Helicopter unveiled a full-scale vertical-takeoff-and-landing air taxi vehicle concept today during the 2019 Consumer Electronics Show in Las Vegas. 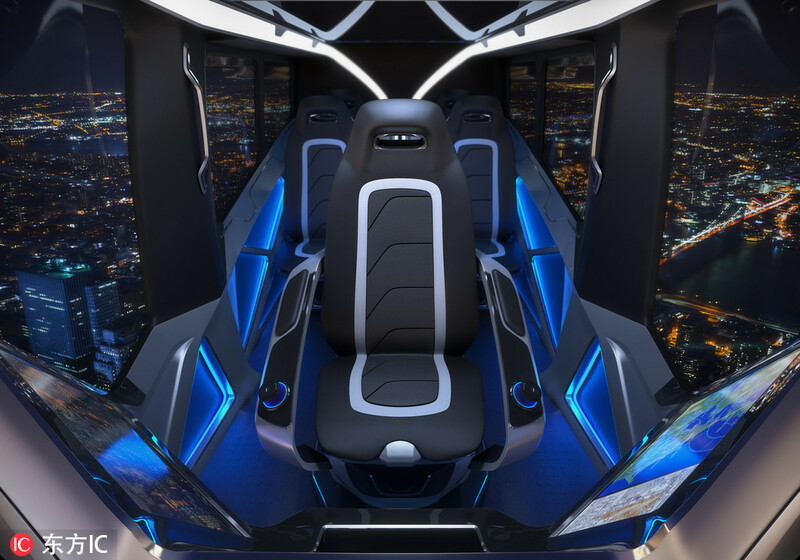 The air taxi, named Bell Nexus, is powered by a hybrid-electric propulsion system and features Bell's signature powered lift concept, incorporating six tilting ducted fans designed to safely and efficiently redefine air travel. Bell Nexus means the nexus of transport and technology and of comfort and convenience. Nexus captures the long sought-after vision of quick air travel with a unique in-flight experience, keeping passengers connected to their lives and saving valuable time. Thousands of people competed in a new year calligraphy contest in Tokyo, hoping to get a good start in 2019. 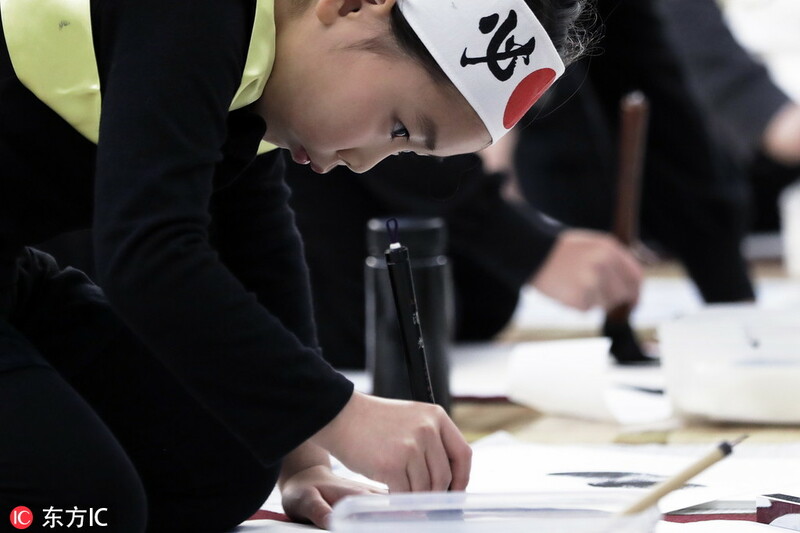 More than 3,000 people, aged from 3 to 89, gathered to write characters at the Nippon Budokan, following Japan's New Year tradition of Kakizome – literally "first writings". Competitors, some of whom were assigned characters depending on their age and level, were required to finish writing on two pieces of paper within the allotted 24 minutes. Winners of the annual competition will be announced at a separate ceremony on Feb 24, 2019. 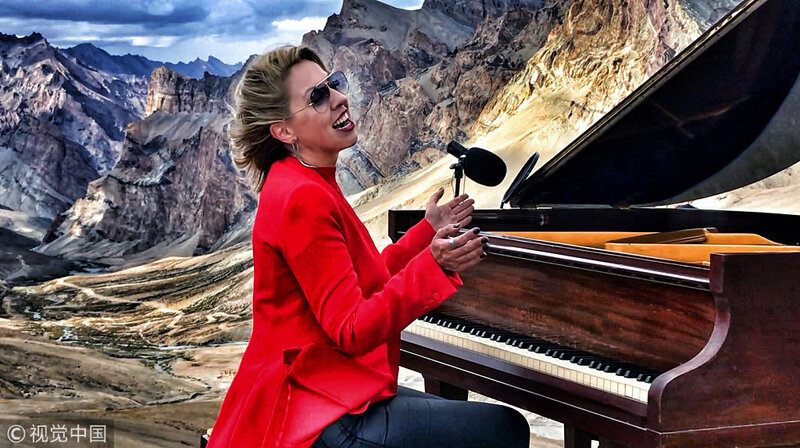 Evelina De Lain, 41, is the musician who set the world record for the highest ever classical music concert, after she played a grand piano 5,000 meters high in the Himalayas. Ms De Lain lost the ability to move her hands properly 14 years ago due to a repetitive strain injury. After undertaking an intensive course of therapy, she eventually regained most of the use of her hands. 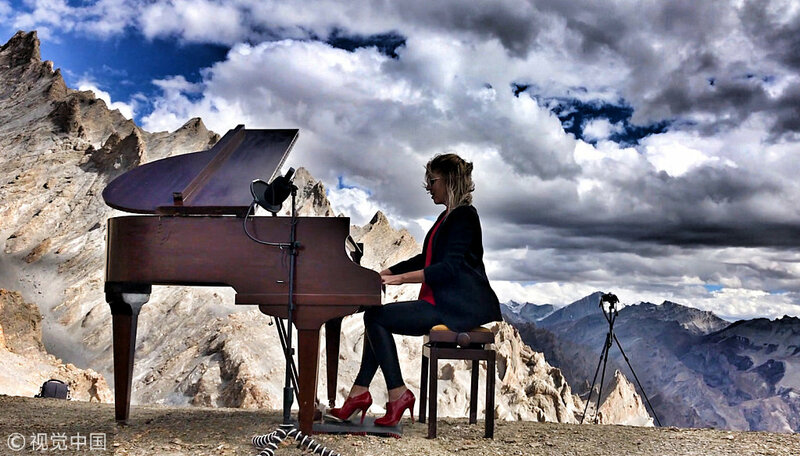 Evelina De Lain has created her very own mixed style of classical and jazz music. She performed Chopin's Nocturnes No 2 in E flat major and No 20 in C sharp minor during the 90-minute performance. She also played his Raindrop Prelude Op 28 No 15, as well as compositions from her solo album Soul Journey. Food waste is one the greatest challenges of our time, and fruit and vegetables are particularly problematic, with an estimated 52 percent of harvests going bad before reaching consumers. 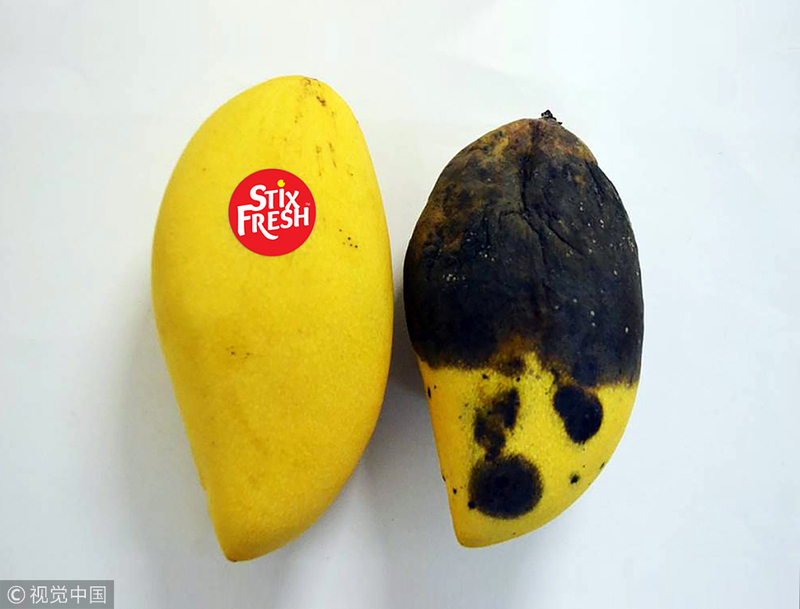 But one Malaysian company, StixFresh, claims to have come up with a simple and effective solution to this problem – a tiny sticker that keeps fruits from spoiling for up to two weeks. 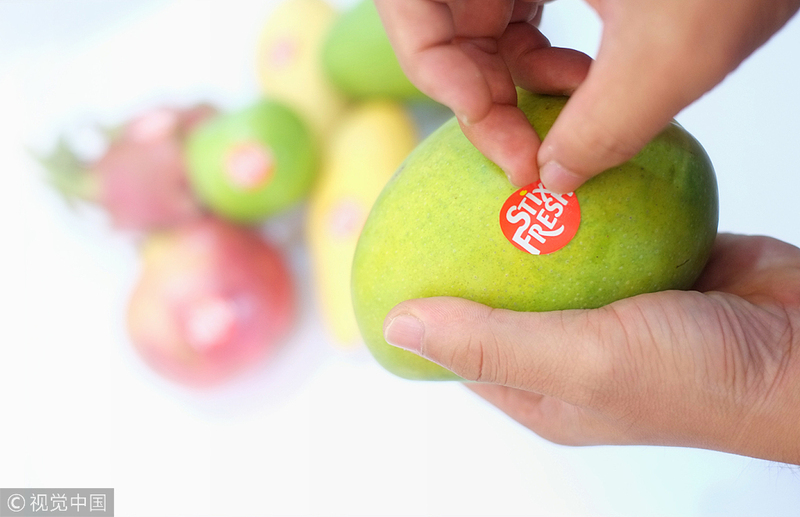 StixFresh stickers contain a special, all-natural formula that slows down the ripening process, keeping the fruit fresh and juicy for longer. They are made with 100 percent organic materials and contain a mixture of ionized sodium chloride and beeswax, which helps slow down the bacterial activity in fruit, thus delaying the ripening process.